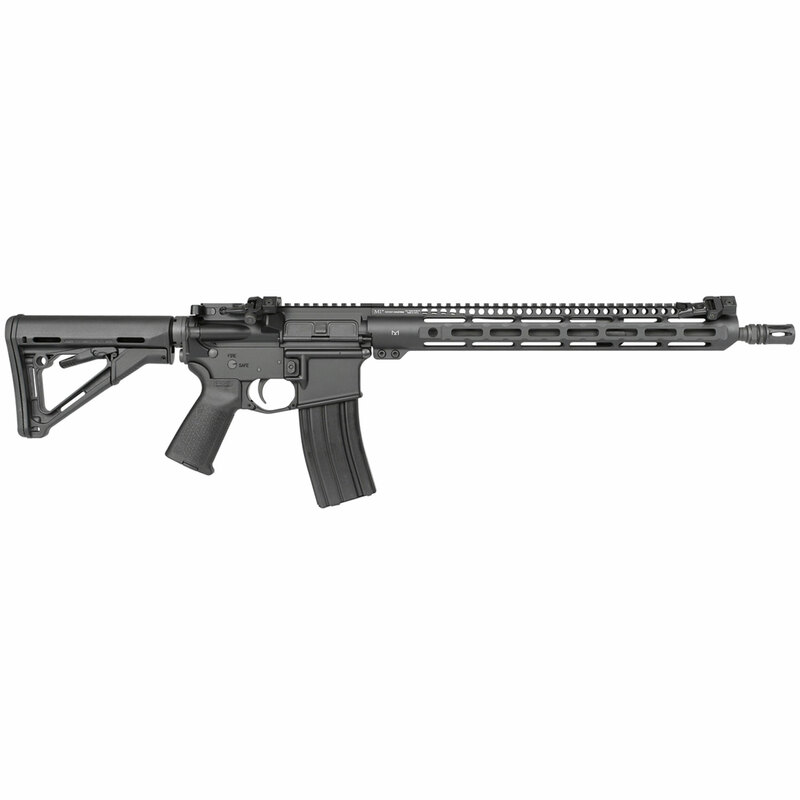 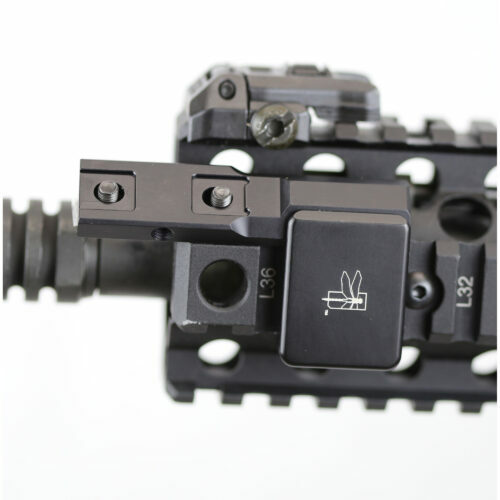 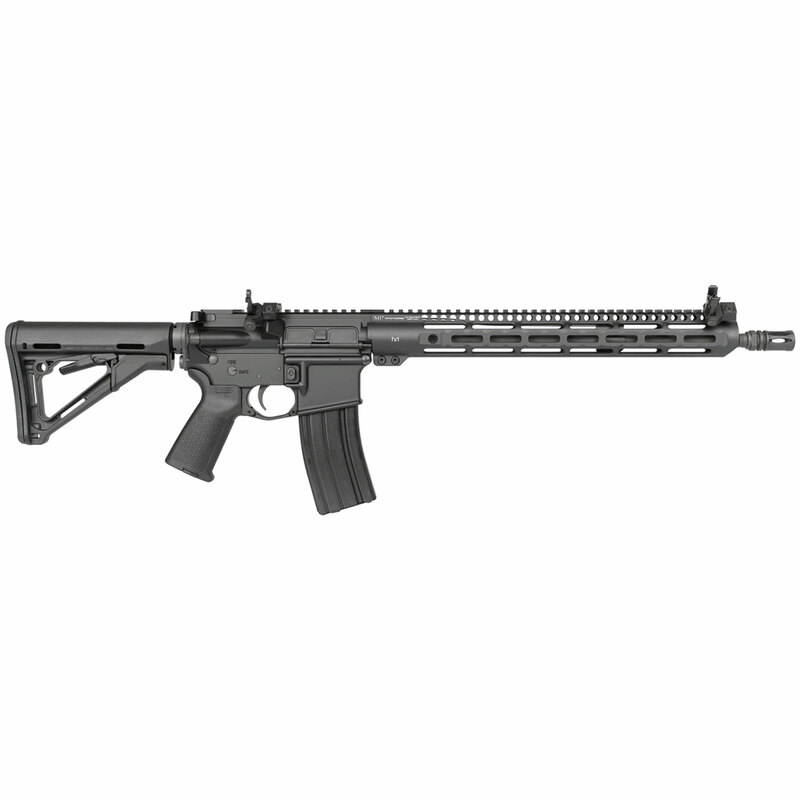 The Midwest Industries Combat Rifle Sight Set in the Offset (45 degree) configuration are for the AR15/M4/M16 firearms and other continuous rail platforms. 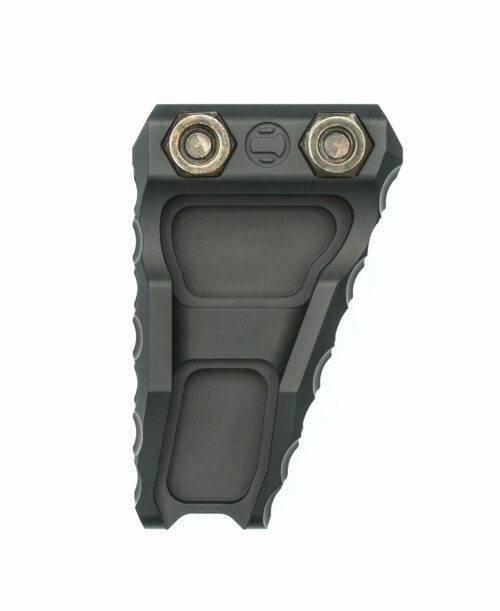 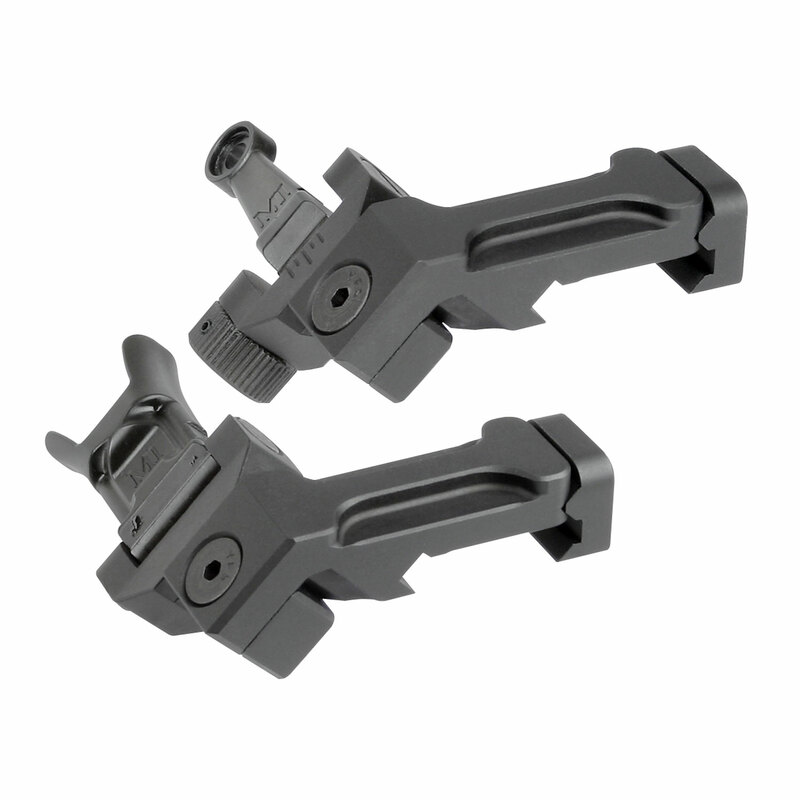 Fully ambidextrous, can be installed to the left or the right side of the firearm. 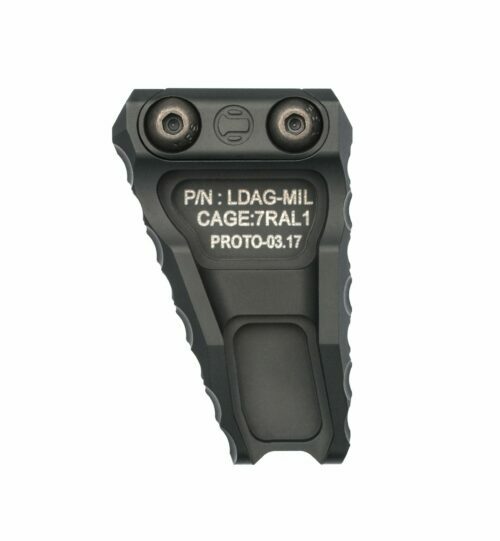 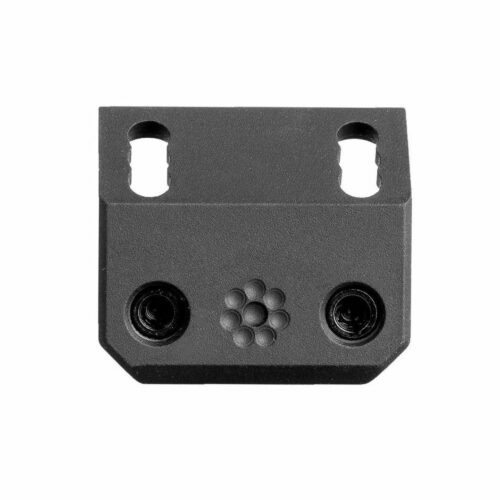 Precision machined from stress proof steel. 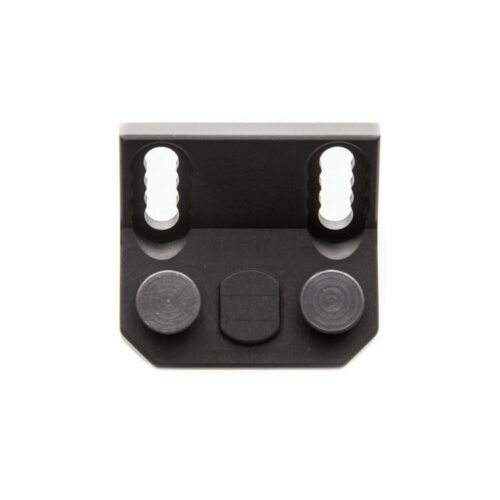 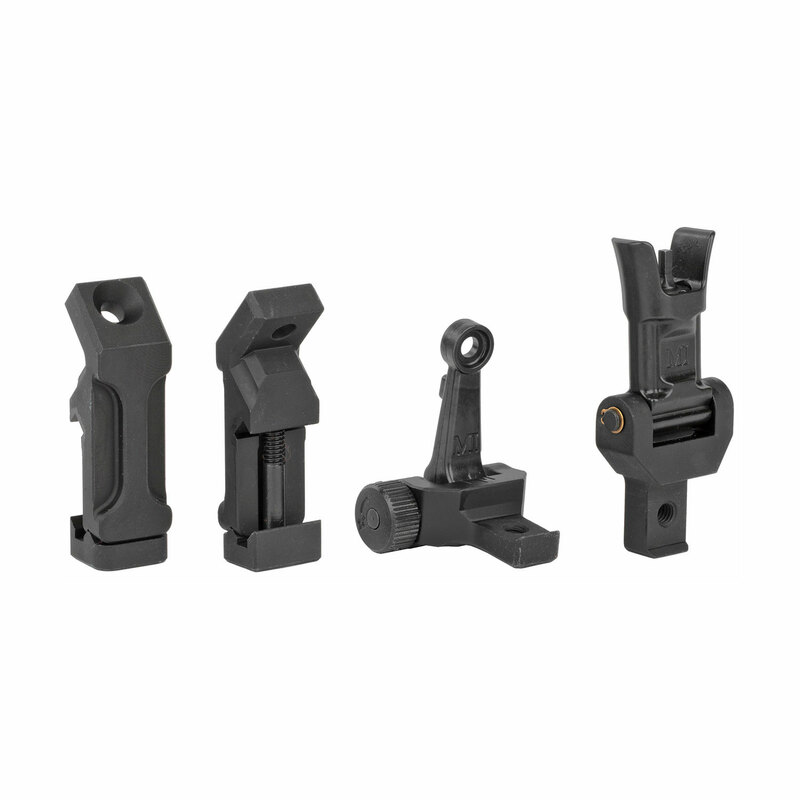 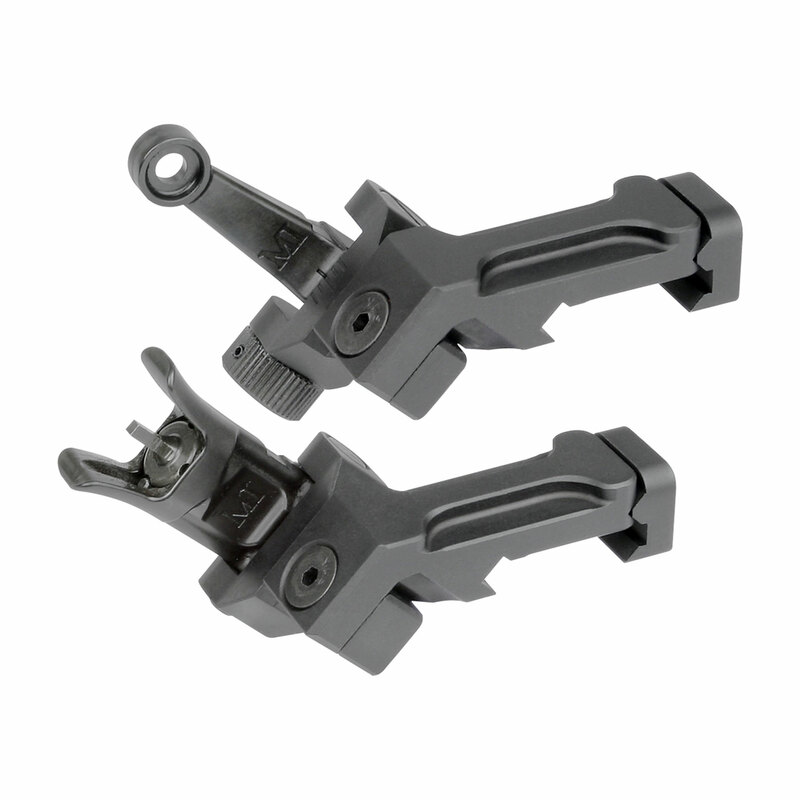 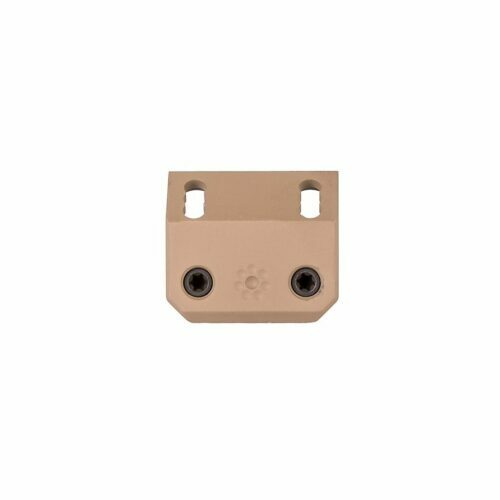 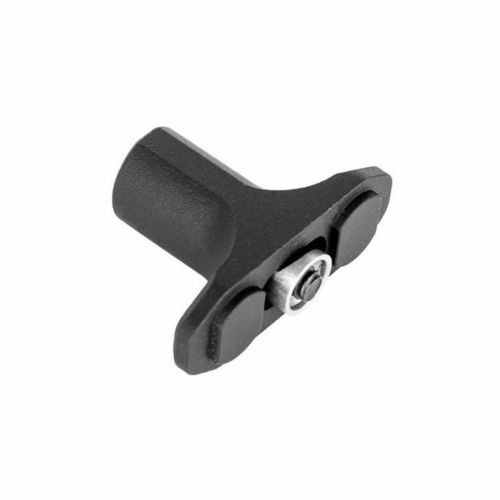 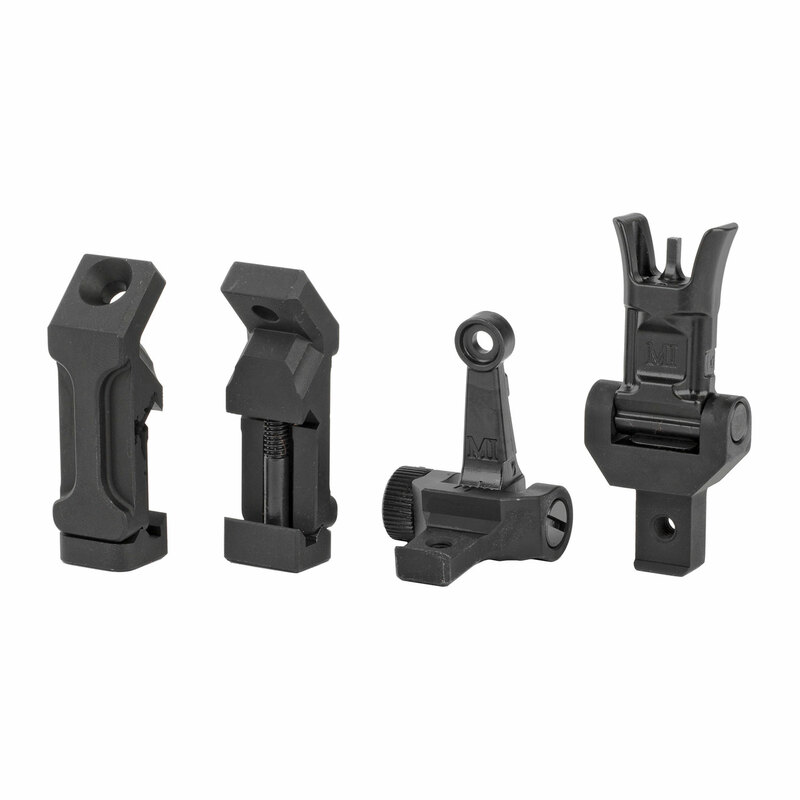 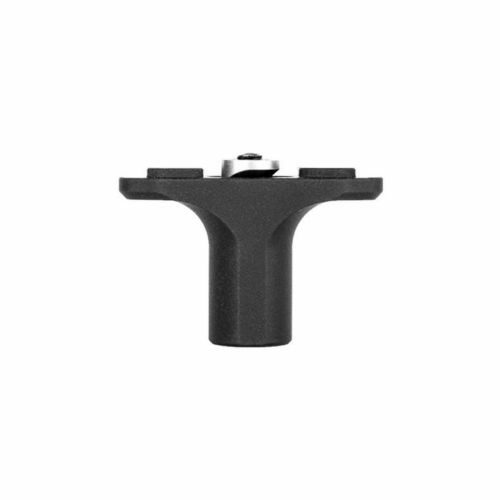 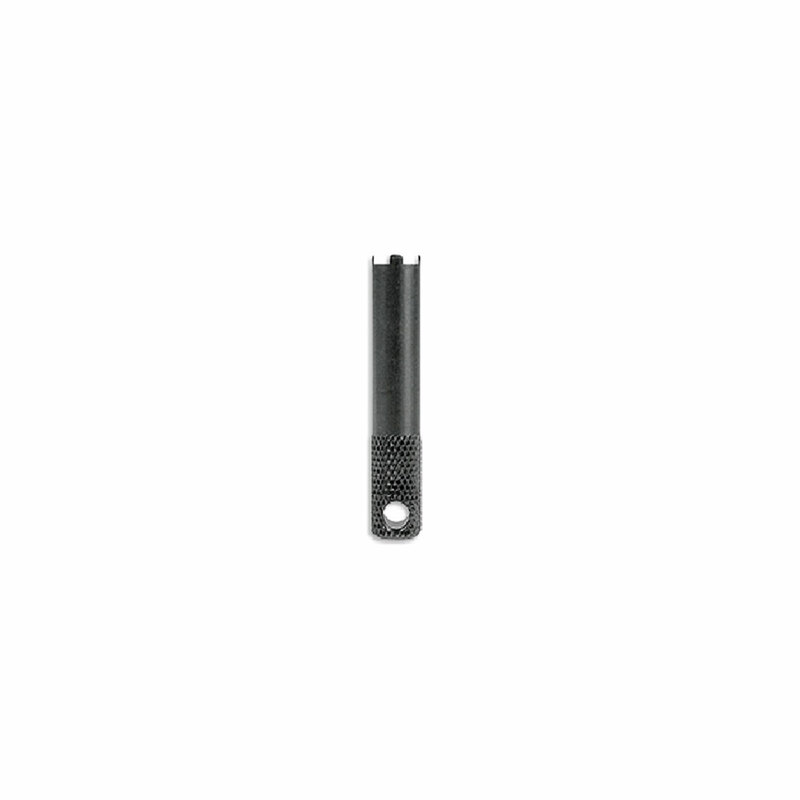 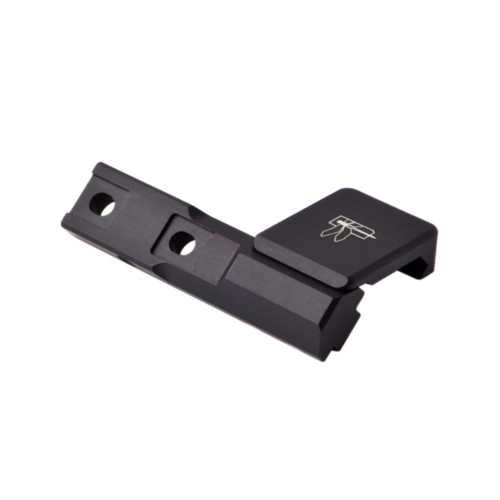 Square notches that engage the sight with a precise fit to give the operator precise sight adjustment.